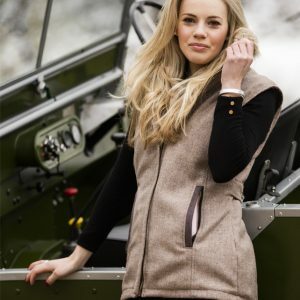 Annabel Brocks head warmers were launched in 2014 and have quickly been established as one of the most sought after new brands dedicated to providing stylish, affordable stunning head warmers and country inspired fashion accessories and clothing. Using the finest faux furs, tweeds – all made in the British Isles and other beautiful fabrics which combined create the perfect accessories for any outdoor pursuit. With the exception of the crystal capes all Annabel Brocks products are made in the UK.